Love an ultra-modern aesthetic? Make a splash with the Jacinth area rug. 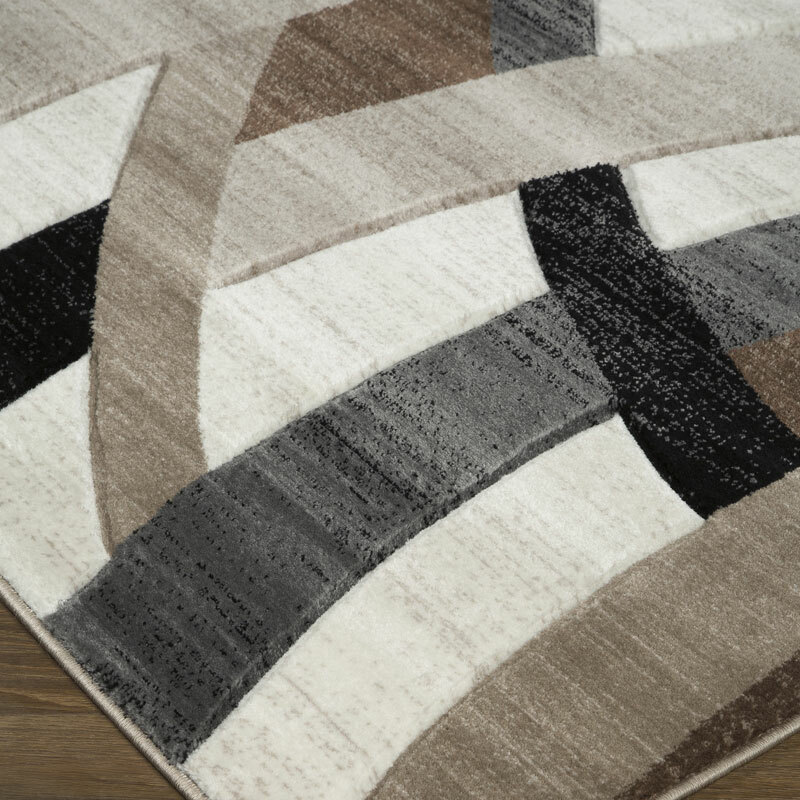 Its plush pile's carved pattern of overlapping waves in subtle earth tones beautifully goes with the flow.